RogerPlatts.co.uk launches new website for 2017! 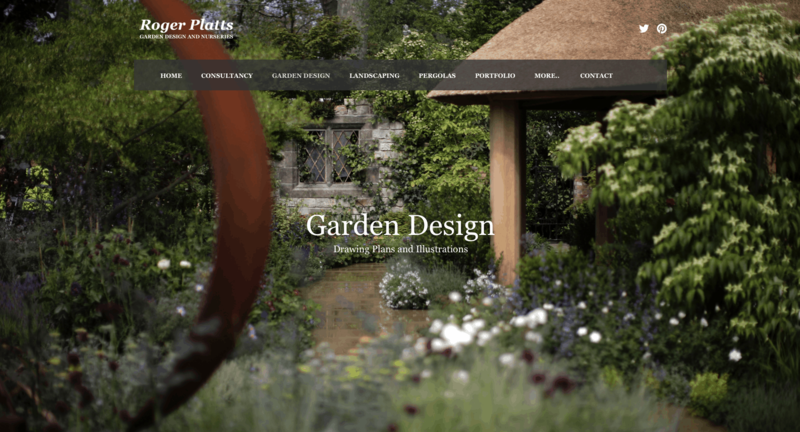 RogerPlatts.co.uk launches new website in January of this year, with beautiful hi-res photography of Designed Gardens by Roger Platts. View our collection of gardens in our portfolio, contact us for enquiries, view our Awards and stay up to date with all the latest news from the Nursery and Garden Design projects across the UK. Send us your comments via email or contact form by clicking here.